1.1 Teena already approved a OnePlus 3. This means this HTC 10 looking smartphone is exactly as what we have been hearing rumors about. 1.1.1 Need your OnePlus smartphone serviced? Click the button down below for Sydney’s best OnePlus technicians to help you. Teena already approved a OnePlus 3. This means this HTC 10 looking smartphone is exactly as what we have been hearing rumors about. Yes, it’s been too easy and finally official. The OnePlus A3000 or the OnePlus 3 that have been rumored this passed few weeks is approved by Teena, China’s FCC equivalent in Asia. This exactly resembles the HTC design language especially its prominent horizontal antenna lines on the back with the protruding main camera and many more features. The fingerprint scanner disguised as the physical home button and the super slim profile is all there. 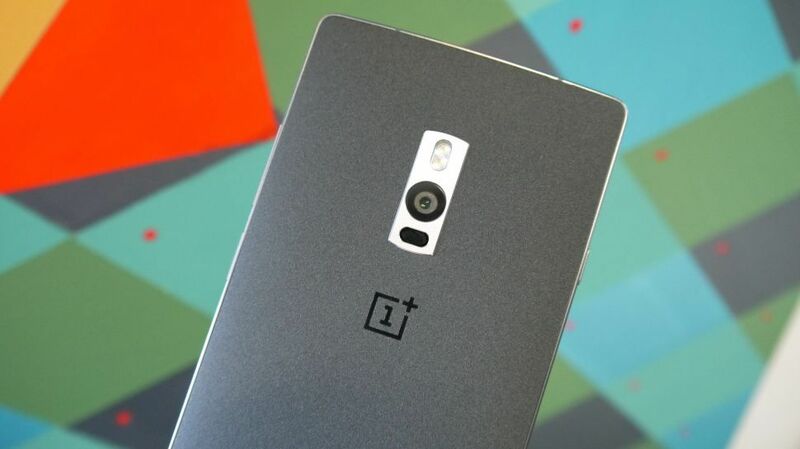 Specifications reveals that the OnePlus 3 just have a 3000 mAh battery over a 5.5 inch display. The smaller battery is justified by the dimensions of the phone weighing just 160 grams, 15 grams lighter than the OnePlus 2. At 7.3mm thick, you’d be forgiving of the battery capacity this phone can carry. Rumors were true to most of the specs. OnePlus 3 have a Snapdragon 820 processor, 4Gb of RAM, 64Gb of internal storage, 16 and 8MP cameras, and run by Anroid 6.0.1 Marshmallow. The USB Type-C and NFC, even the June 14 release date is all true. Need your OnePlus smartphone serviced? Click the button down below for Sydney’s best OnePlus technicians to help you.